Bigdaftboy, Buchmann69, Jefferson Overlin and 2 others like this. 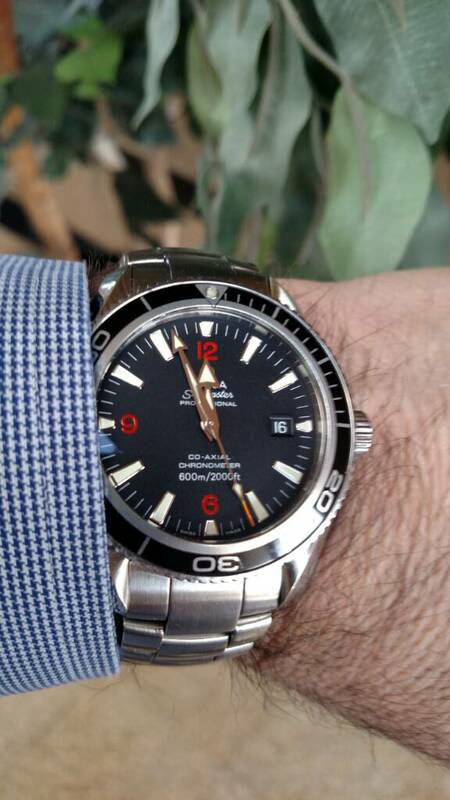 VicLeChic, Buchmann69, SamQue and 3 others like this. Is it me or do the numerals look red in your PO? 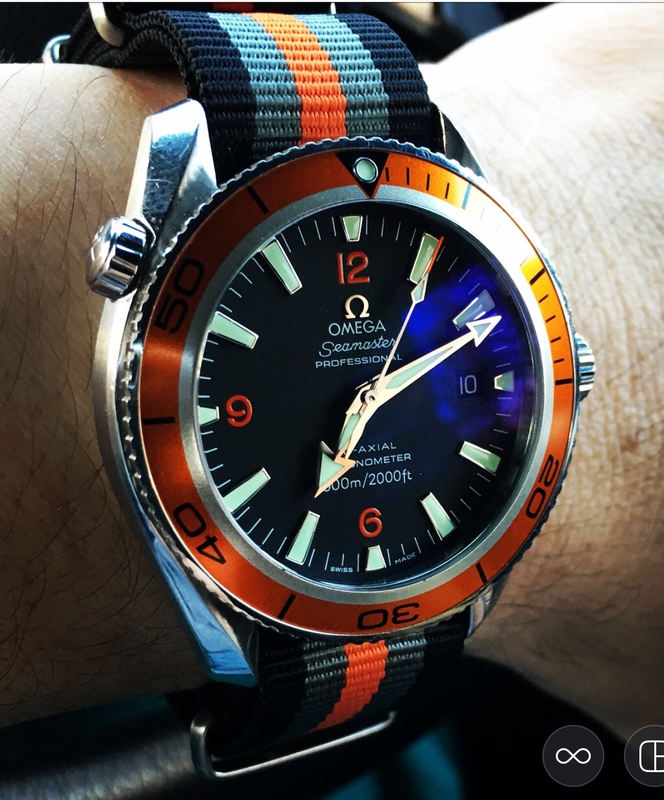 A green NATO or leather strap would have been nice! VicLeChic and Titan II like this. Under the right lighting conditions, anything is possible. But in this case, the numerals are orange. Last edited by Civilguy007; March 17th, 2017 at 23:08. VicLeChic, SamQue and Titan II like this. 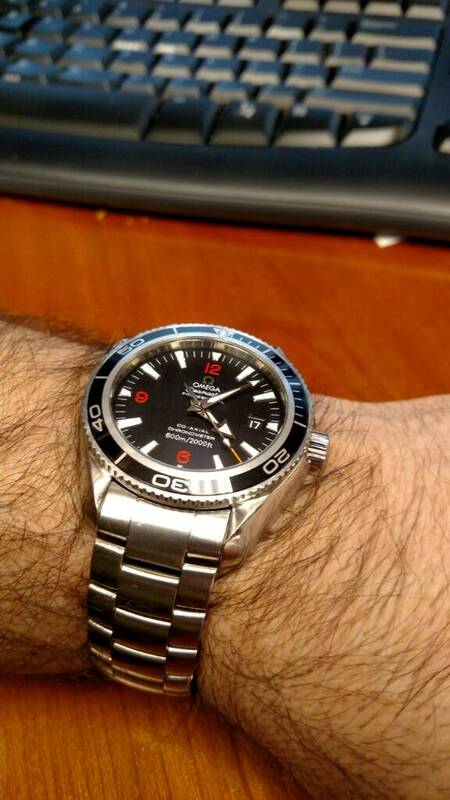 One of my favorites but would love an orange bezel version. Titan II, MikeCfromLI, VicLeChic and 1 others like this. 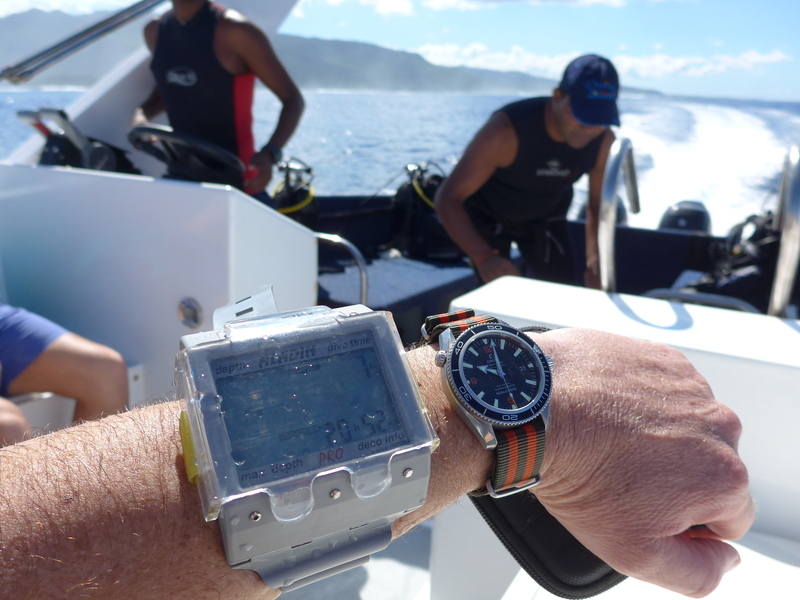 Have you gone diving with the 42mm? 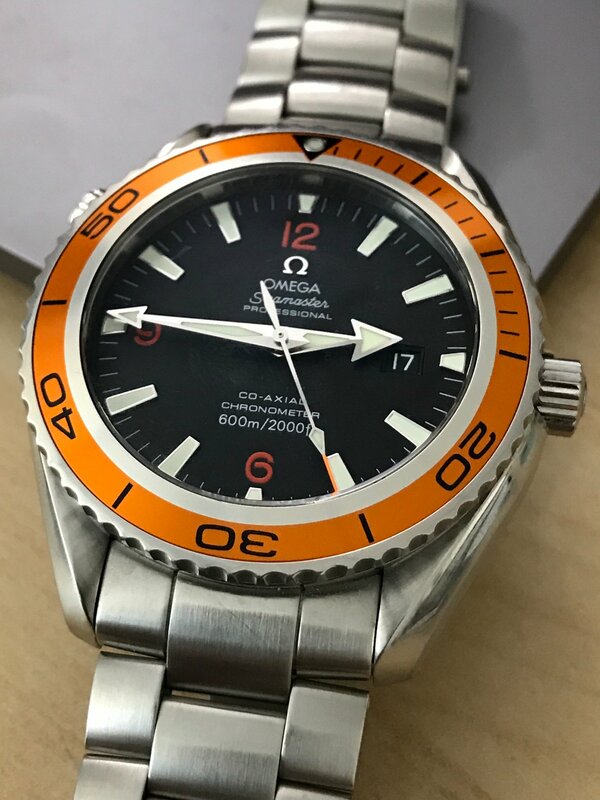 How is the bezel with gloves? I own the 45.5 and the 42 but I've only gone diving with the 45.5. 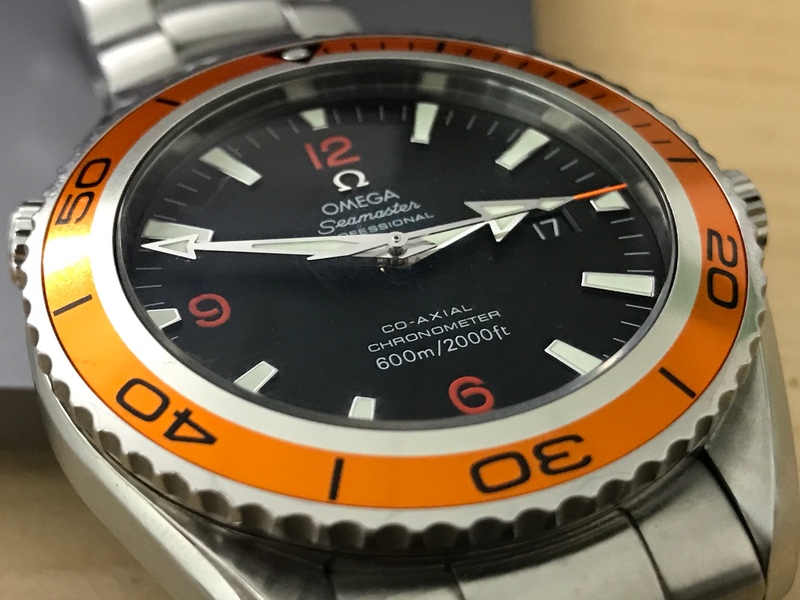 The sharp scallops on the bezel are great with gloves and I always use mine as a dive timer backup :) it's so visible underwater too, even in the murky lake I dive sometimes. 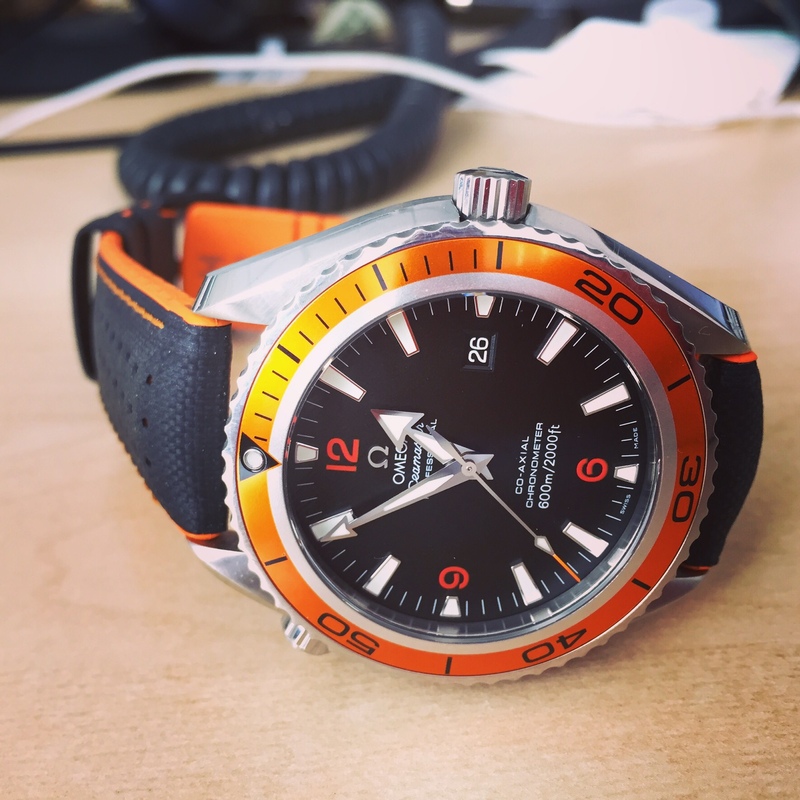 Absolutely love the original planet ocean!!! 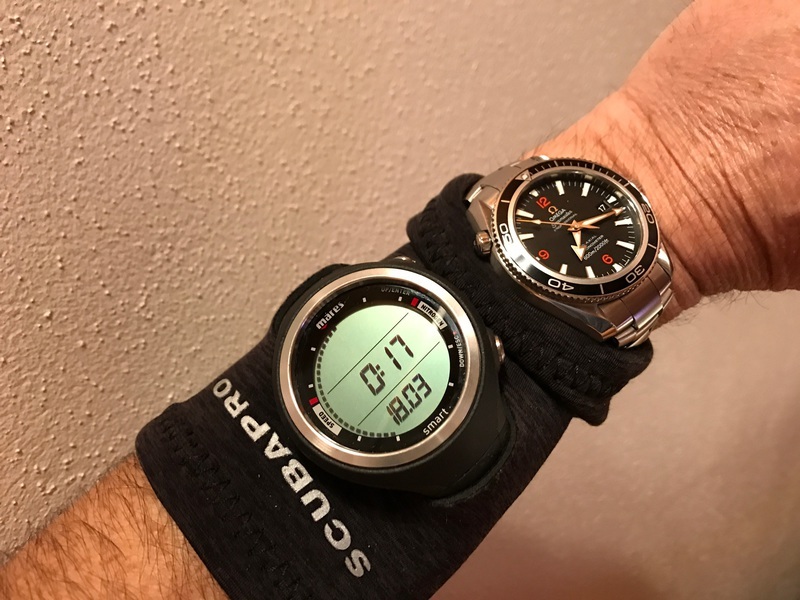 Yes, I go diving with my PO and the bezel works fine with wet fingers and gloves. Jefferson Overlin, SamQue and VicLeChic like this.